NVIDIA just announced its second SHIELD device, the SHIELD Tablet. You can read all about it in the main post, but every gamer knows that a new device is nothing without games to play on it. 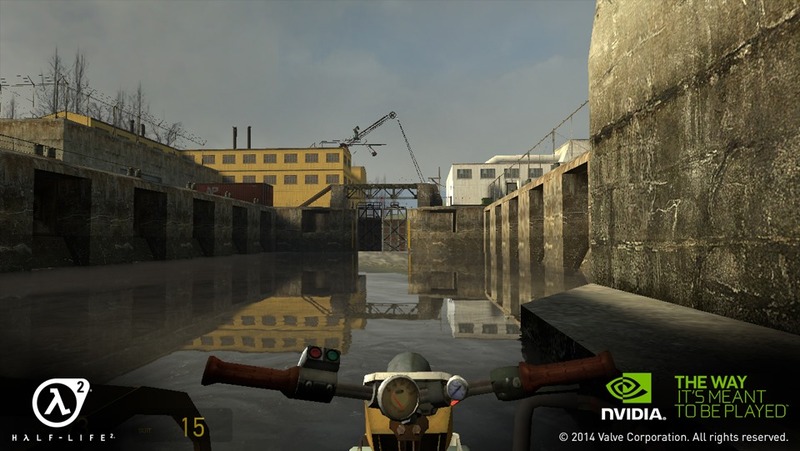 NVIDIA has focused its efforts on bringing full-sized PC and console games like Mount & Blade, Portal, and Half-Life 2 to the SHIELD Portable, but with the Tablet, they've set their sights on current-generation titles. Here are a few that we know about before the SHIELD Tablet launch on July 29th. Trine was a unique combination of old-school 2D platforming, newfangled physics puzzles, and surprisingly rich graphics. 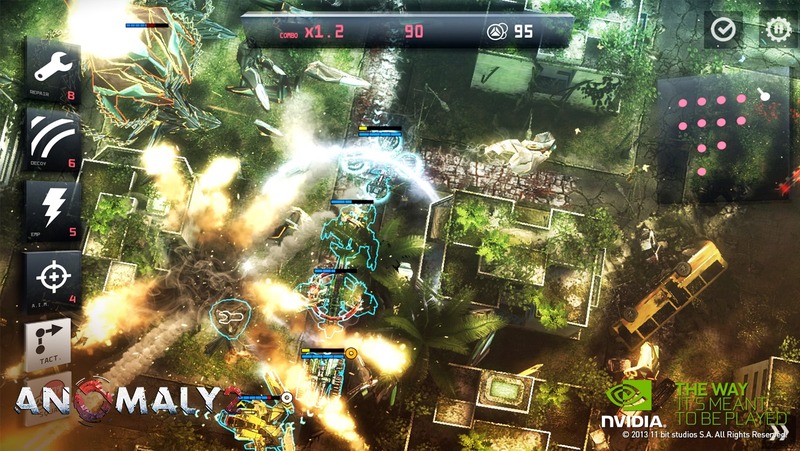 The sequel is currently available for the PC and consoles. 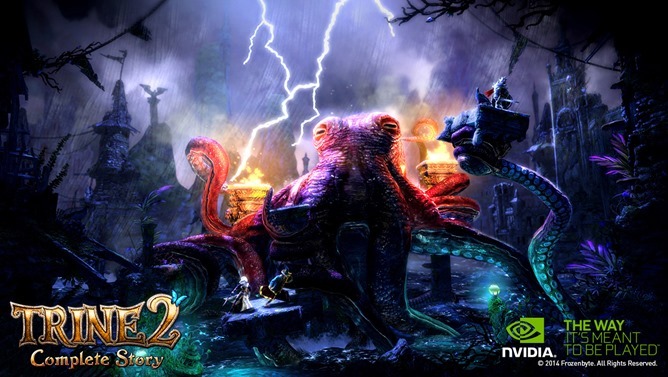 Every SHIELD Tablet will include a full copy of Trine 2, not a demo or a trial. Trine's gameplay revolves around its three main characters, the prototypical warrior, mage, and rogue. 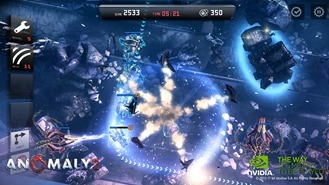 Players can switch between them at any time, and each one's skills are essential to different parts of each level. The warrior is best for direct combat and can bust through walls, the rogue loves a ranged fight and can grapple to distant points, and the mage can move and create physics objects. Trine 2 also includes a 3-player multiplayer mode, which has been preserved for the SHIELD Tablet launch. In this mode, the characters are separated among the players, who must work together. 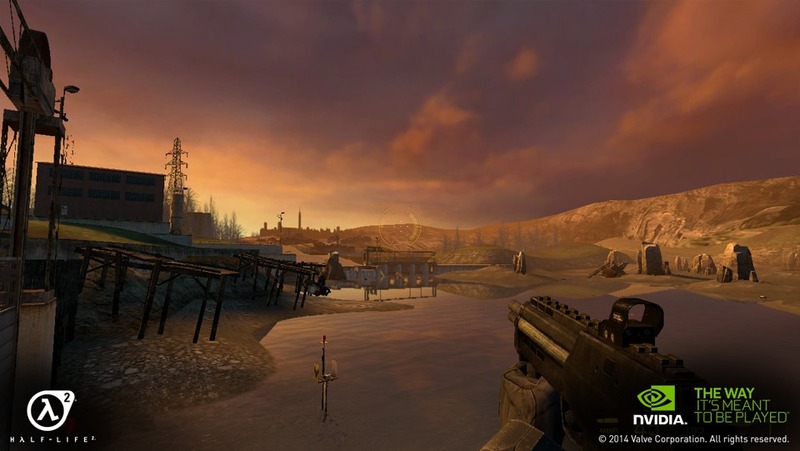 The graphics shown off at our demonstration make it look just as good as any of the console versions, with the fantastic animation, lighting, and particle effects preserved. 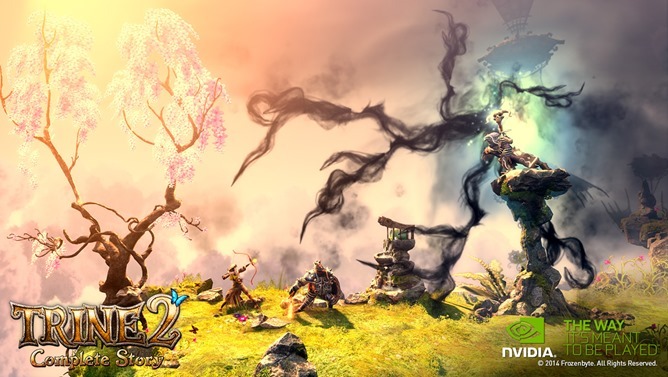 Update: Trine 2 is live on the Play Store. 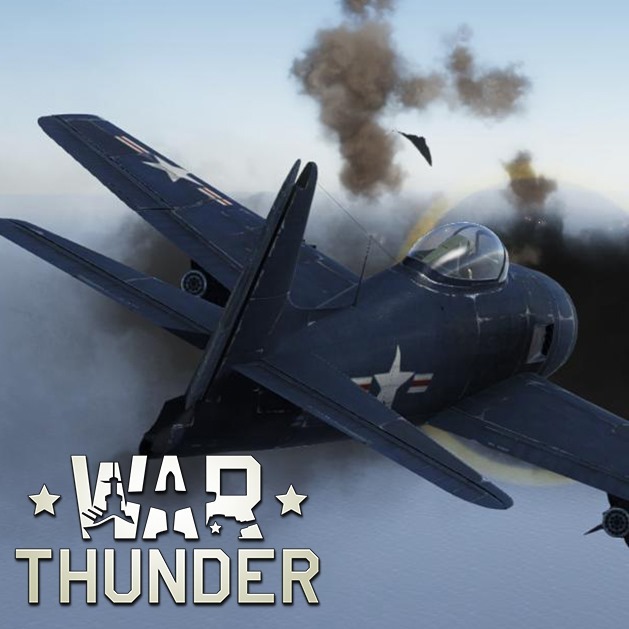 War Thunder is a massively multiplayer WWII combat game. It's been in an open beta beta on the PC, Mac, and PS4 for quite a while, building up a substantial player base. The core gamer consists of two-sided fights on gigantic battlefields with individual players controlling both planes and tanks. 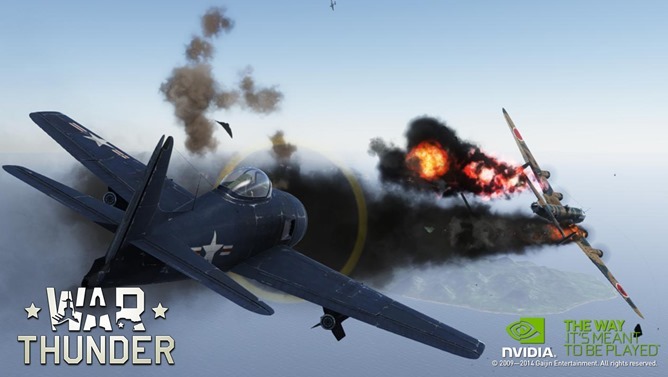 War Thunder includes three levels of simulation, accommodating players who prefer a more loose arcade style and those who like precision. The War Thunder demonstration we saw looked very good, though not quite as impressive as a full gaming PC - understandable, given the huge amounts of video memory needed to reproduce the terrain and keep track of the other players. While it's technically possible to play War Thunder on a touchscreen, doing so would put you at a major disadvantage to cross-platform players. If you wanna beat the Jerries, you want the SHIELD Controller. At the moment it's not known if War Thunder will be ready for release with the SHIELD Tablet, but the build we played seemed fairly complete. 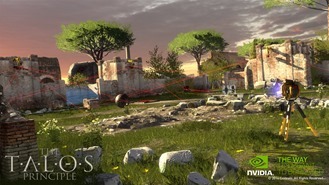 The Talos Principle is unique among NVIDIA's featured games, since it hasn't launched on any platform yet. 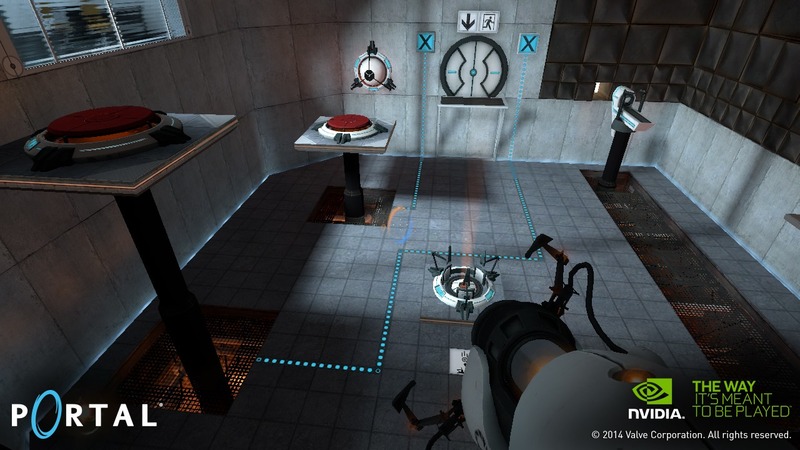 It's a graphically intensive first-person puzzle game - think Portal, without the portals. 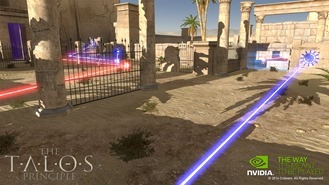 Lots of laser and mirror puzzles are shown in the various trailers. The Talos Principle is currently scheduled for release on the PC later this year, and it's unlikely to launch with the SHIELD Tablet. 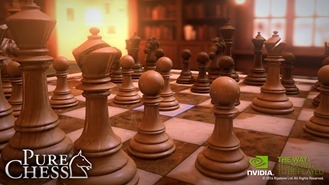 Pure Chess is... well, it's chess. 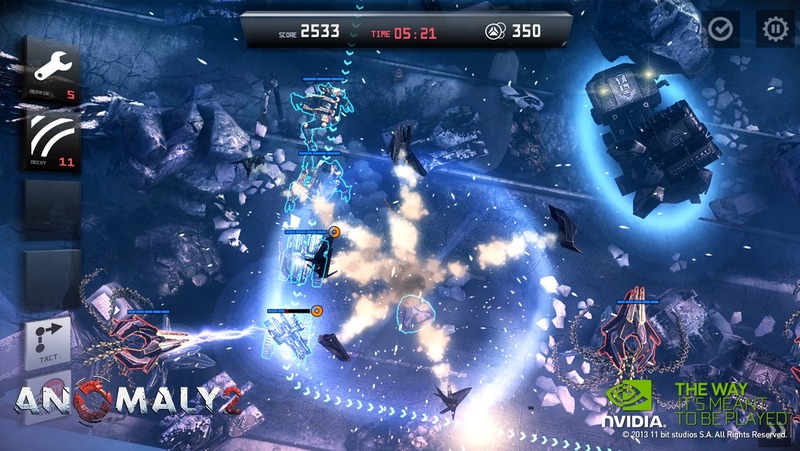 The game was originally published for the PlayStation 3 and PS Vita, but was later ported to the PS4, Wii U, iOS, and Android. 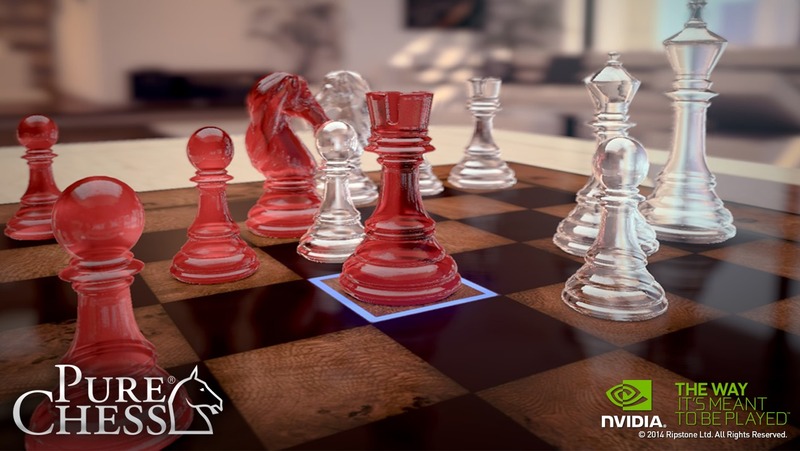 The game has a strange focus on insanely realistic renderings of chess pieces, and while it looked fantastic running on the K1 powered hardware... it's still chess. Currently-available titles should look even better on the SHIELD Tablet, thanks to its 1080p screen and Tegra K1 hardware. 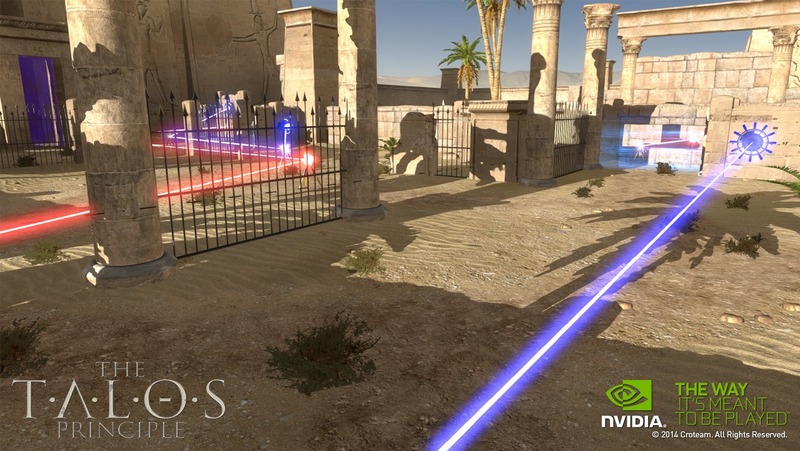 The elephant in the room is how many of these games will come to the wider Android world. Games made for Tegra and the SHIELD have a nasty habit of staying exclusive, even when other high-end Android hardware might be able to handle them on a technical level. The games shown off here might be beyond the capabilities of most current phones and tablets, but that might not always be the case. Expect at least a few of these games to be available on the original SHIELD, and very few (with the exception of Pure Chess) to show up elsewhere.